Also known as Scott Jackson, the Saint was groomed by his father in negativity and the profane as a child. He was admitted to the University of Colorado Law School based on his remarkable scores in narcissism and excessive alcohol consumption. Unfortunately, he began flirting with sympathy during his final year of law school after his wife forced him to read Chicken Soup for the Soul: Married Life!. He was allowed to graduate, but the ABA would not allow him to practice. Despite his fall from world-class prick status, the Saint could not cure his sociopathy. So he did what all awful people do when seeking redemption–he became a teacher. He frequently tells his students how much he genuinely cares for them, and some even believe him (He is a sociopath). The real reason he teaches is because he is done with work by 3:30 and he has not been pee tested. Bradley Jackson is the younger brother to the Saint. 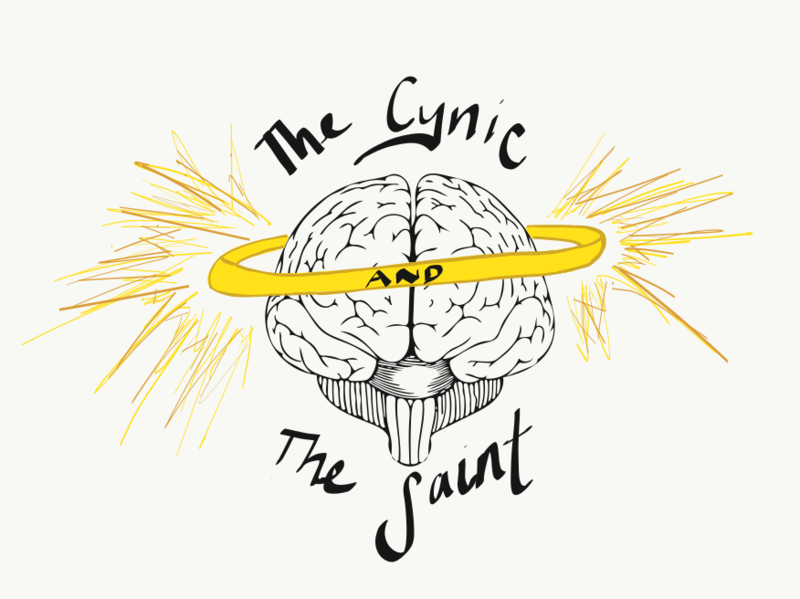 He only chose to be called “the Cynic” because “the Saint” was already taken. Tender and sensitive, he is known for crying during Multi-Level-Marketing testimonials and delivering passionate speeches to his two year old about the dangers of UTIs from improper hygiene.